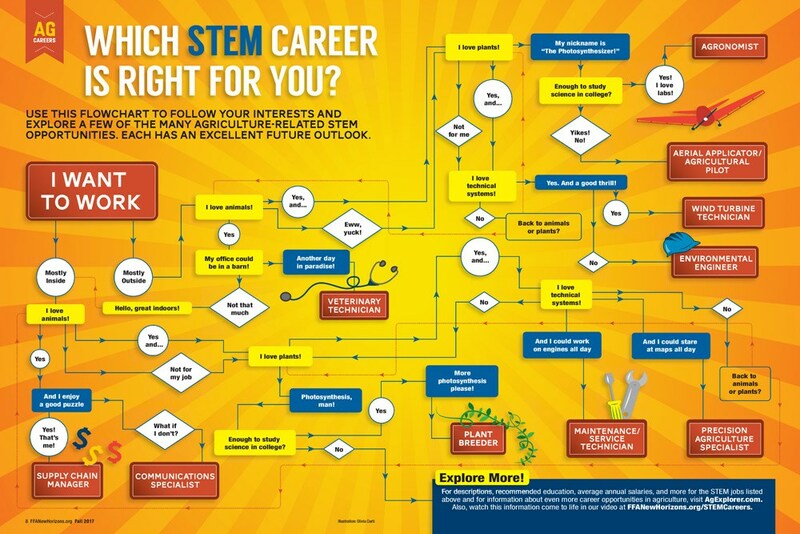 The image below was originally from AG Careers and attempts to show a variety of routes into agricultural STEM jobs. The idea is that you start in the top left of the diagram and ask yourself lots of questions before finding out a job suggestion that you might want to consider. 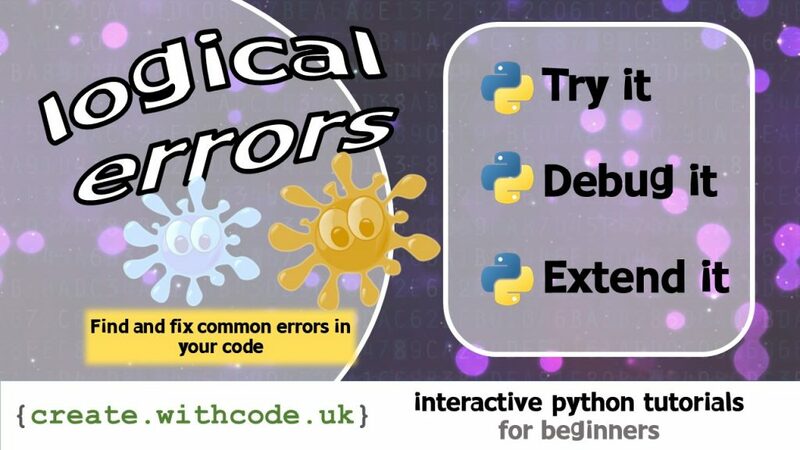 The code below attempts to start turning the diagram above into a python program. It works through the questions on the left of the diagram and leaves the rest for you to follow the diagram. Redraw the flowchart so that it uses the correct symbols! The diagram above is a pretty horrible example of a flowchat as it uses the wrong shapes. If that bugs you, use something like PowerPoint or draw.io to redraw it properly. You can ask whatever questions you like and suggest whatever jobs you think most appropriate. Do some research so that you can say what salary you’d expect to earn for each job too.